New Image Windows is a family run business based in Warsop supplying double galzing windows to homes in Mansfield and the surrounding areas. 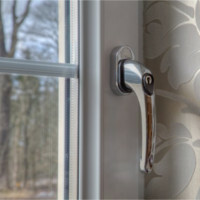 All our windows can be fitted with high performance locking systems. 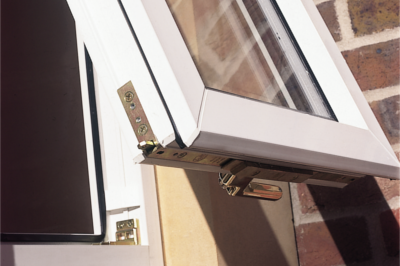 Our windows give you peace of mind that they are not an easy entry to your home or property by thieves. 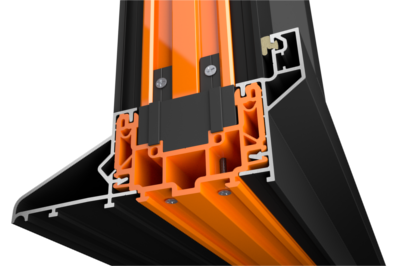 All our windows are installed with thermally efficient double glazing as standard. 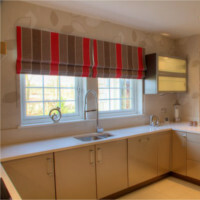 This helps keep the cold out and the heat in, reducing your heating bills. 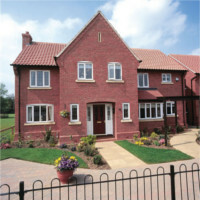 With a wide range of styles and colours we can find the best match for your property and help enhance its character. 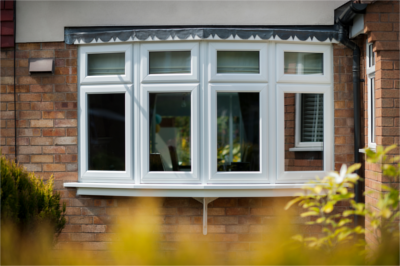 Personalise to your own taste, add an elegant bay window, chose from our range of colours to suit your home. We can also repair any old window or replace misted units where condensation exists between the panes of glass. 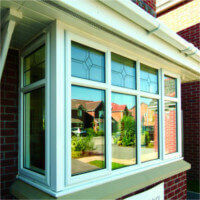 This can be a great cost effective way to renew your windows and improve efficiency.